My music has always been focused on melody. I've been making a wide range of songs over the years, experimenting with different styles and production techniques. I've bundled some of these songs in an E.P called I'm Your Man. 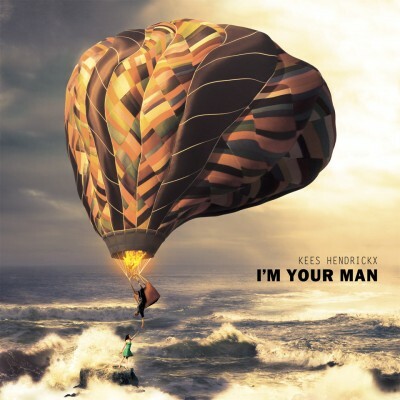 I've put up a special page for you to listen and read more about the I'm Your Man E.P. right here. 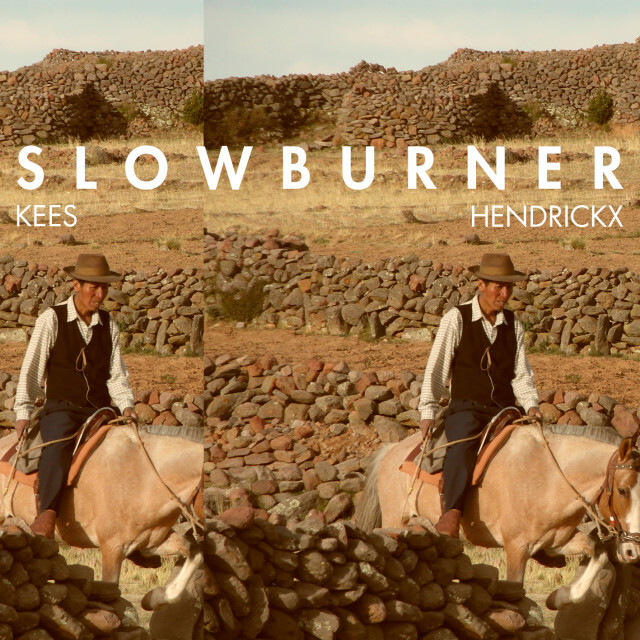 The new Slowburner E.P. 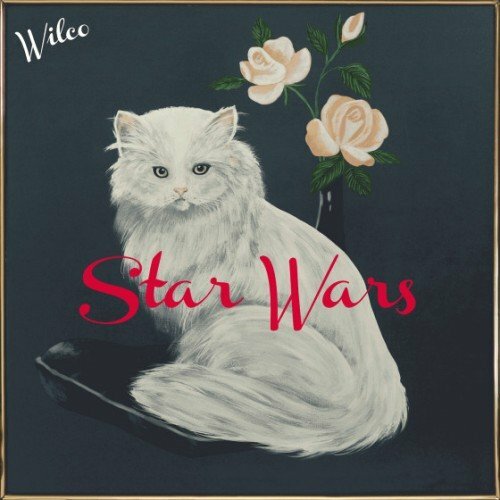 is out now! A song about vampires that took 2 years to finish! Harry committed suicide in the summer of 1999, this is the story told by a close friend. About a man waiting in line at the Dole (social welfare) office. The one I made up in the woods. A song about a man who loves pretty bumps.